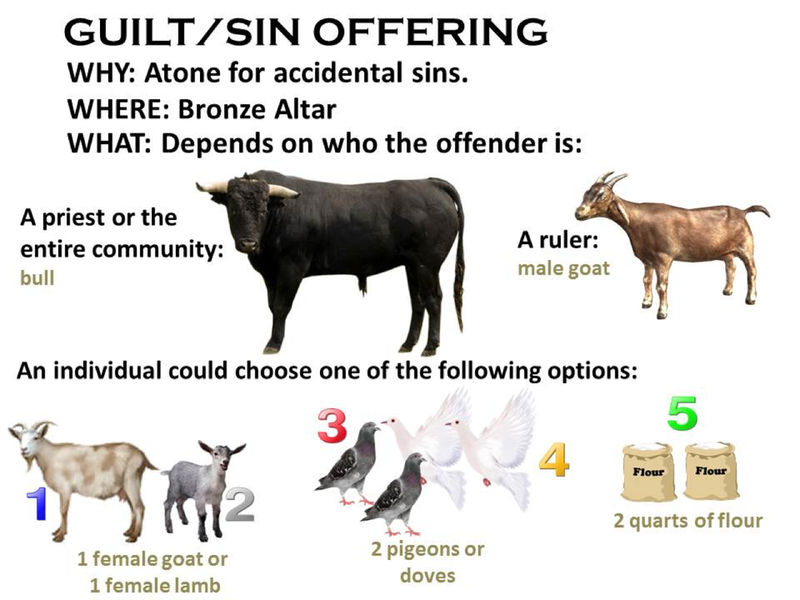 This week, Tim looks at the Hebrew sacrificial system and how the blood of Christ is the atonement for our sins. 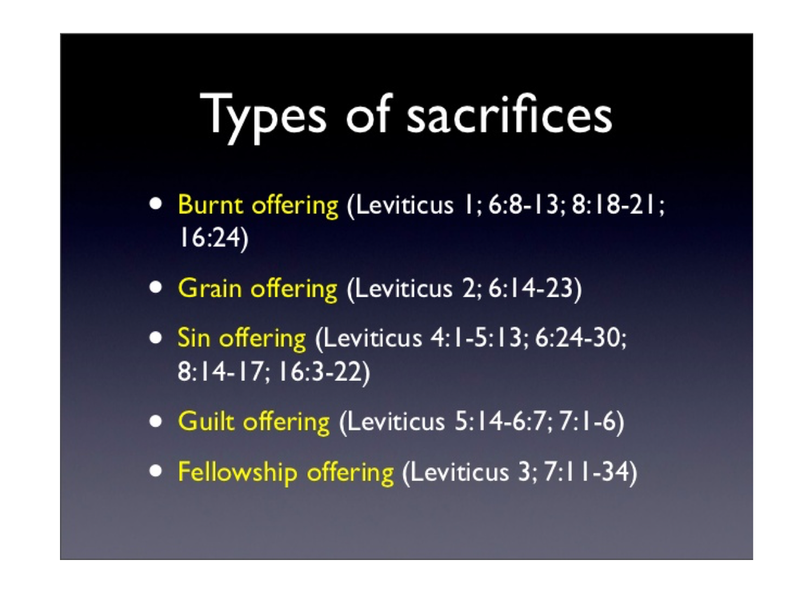 Scripture references: Luke 2:21-24, Luke 2:39-52, Leviticus 17:10-12, and 1 Peter 2:24-25. Posted on February 24, 2018 by Kris.